The 5G Smart Tourism project in Bath, which is led by the West of England Combined Authority (WECA), has been launched using specialist technology to allow visitors to immerse themselves in the site’s rich history. Funded by The Department for Digital, Culture, Media & Sport, the trial saw invited guests viewing virtual reality (VR)/ augmented reality (AR) content at three locations around the Roman Baths. The app tells the story of three periods in the World Heritage Site’s history: the mythical discovery of the hot springs by King Bladud; the Baths falling into disrepair when the Romans left; and the renovation in Victorian times. The trial brought together 25 organisations and will see the development of a testbed to demonstrate 5G capability. Digital Minister Margot James, said: “We all want to have fast, reliable and uninterrupted connectivity on-the-go, which is why we’re rolling out 5G test bed projects like this in the Roman Baths. 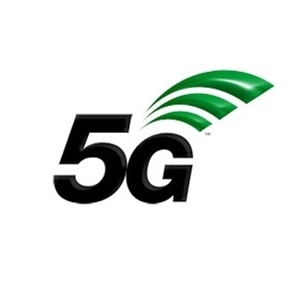 West of England Mayor Tim Bowles said: “I am proud our region is playing such a pivotal role in both the development of 5G technology and the exciting first trials of these exciting new wireless services. “We are ambitious to help support a commercial roll out of 5G infrastructure across our region and we see 5G as having a role in helping us address mobility across the region and in helping with digital inclusion. “We are well placed to become a smart region – we are already recognised as a centre of excellence, as home to the largest cluster of digital expertise outside London.